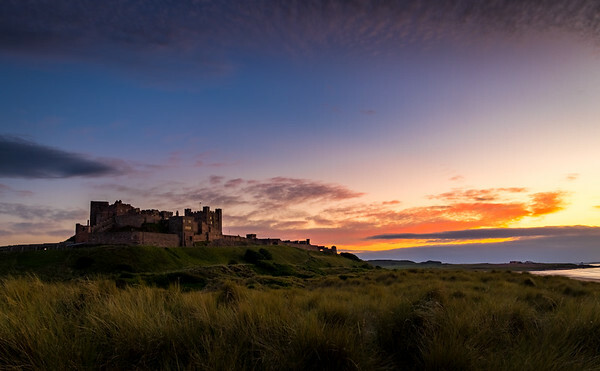 Bamburgh is a stunning small Village on the Northern part of the Northumberland Coast. It is dominated by its magnificently striking Castle that can be seen for miles around. 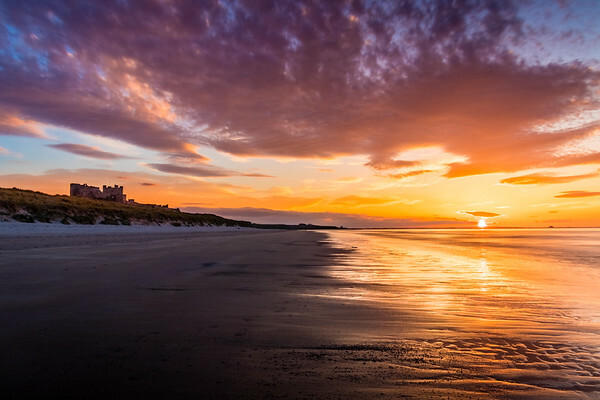 This is a shot at sunset from Bamburgh beach looking towards the castle. 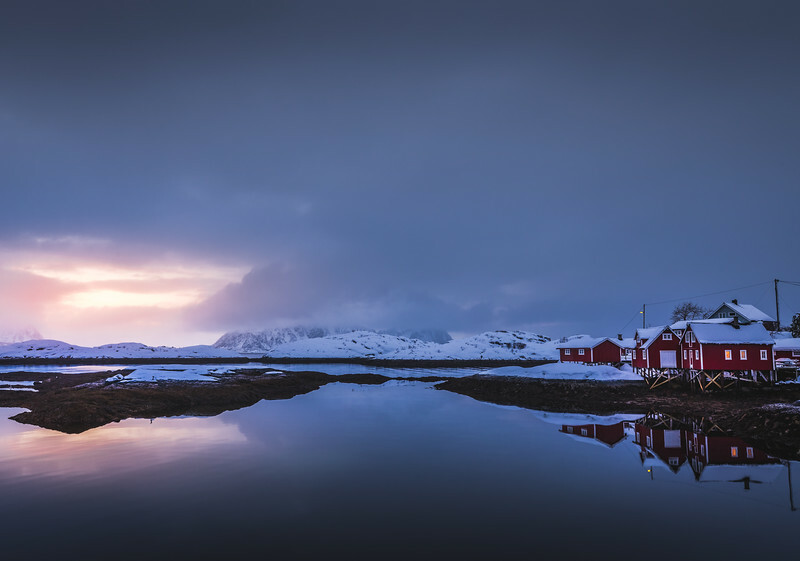 I was extremely lucky to have such dramatic skies perfectly complementing the dramatic location. Located on the northeast coast of England, by the village of Bamburgh in Northumberland, the site was originally the location of a Celtic Brittonic fort known as Din Guarie and the capital of the kingdom of Bernicia. The fort came under Anglo-Saxon control in AD 590 and was destroyed by the Vikings in AD 993. The Normans later built a new castle on the site, which forms the core of the present one. Late medieval British author Thomas Malory identified Bamburgh Castle with Joyous Gard, the mythical castle home of Sir Lancelot in Arthurian legend.